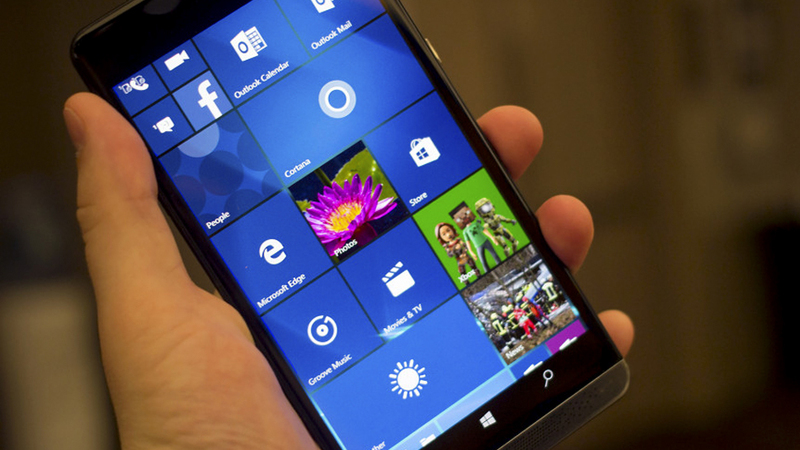 Windows released the Elite x3 series at the 2016 Mobile World Congress; hailing it as the first smartphone that actually doubles as a PC (when you first purchase the Windows mobile dock and Continuum device). Is this device a necessary addition or just a stinker? With an impressive four-core Qualcomm Snapdragon 820 (operating at 2.15 GHz), a 6 inch AMOLED screen, 4 GB of RAM, 64GB of storage and microSD expansion, and 16 MP camera, the Elite x3 looks like a great phone. With the audio speaker by Bang & Olufsen, it also sounds like a great phone. That being said, is it worth the purchase? And how likely are you to use a phone as a dedicated PC anyways? It appears that Windows is beginning to discontinue their push for regular smartphones (especially with the news of the looming decline of the Lumia phone), which could mean exciting things for new users. It could also mark a path for more expensive smart devices, as well as devices that can give you more options when you’re on the go. It even is expected to be better looking than the Lumia 950 XL (which even comes with the monitor and keyboard that you need); but there are still a lot of puzzle pieces to answer before everything is solidified. The New Elite x3 is expected to launch in the summertime, including functionality for Windows 10 Mobile. Windows further released several videos for the new Elite x3, posting videos Microsoft Executive Terry that highlight these changes. These videos confirmed our suspicions about this new device, but hasn’t proven that it’s anything other than a bigger, more expensive Lumia phone. Windows remains vague about pricing (probably not to scare buyers off too much).